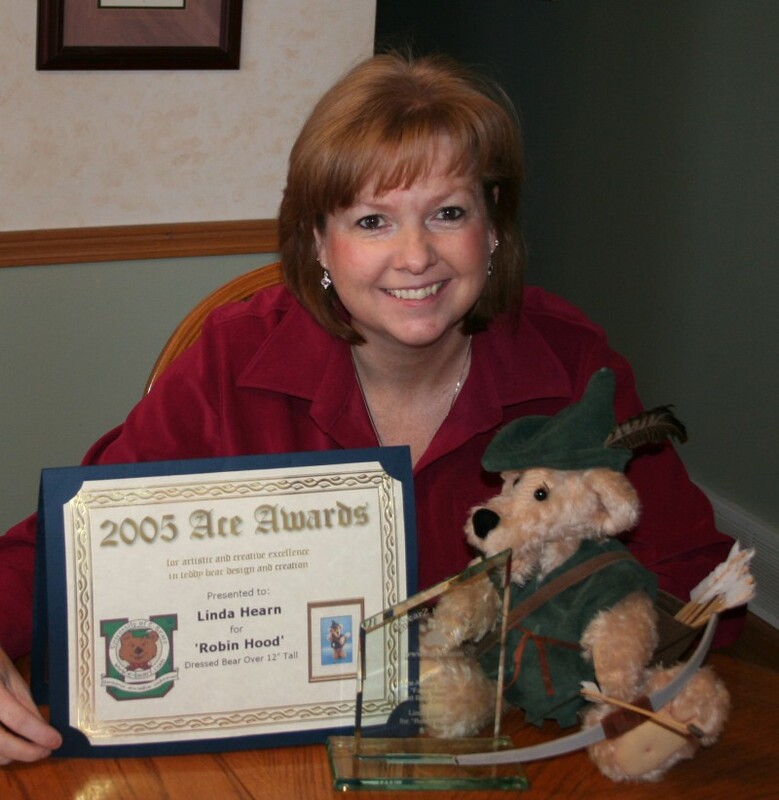 My name is Linda Hearn and the creator behind Critters Creations. I have been involved in arts and crafts and sewing projects for as long as I can remember. One day I took a course on how to make a bear and that was in 1998. From there I started making what was called "memory” bears from people’s fur coats and other garments. I then discovered the internet and how I could reach collectors from all over the world. I started my own web site and Critters Creations came alive and I started selling on line. I enjoy the freedom of creating different critters as my mind is always swirling around with new ideas. I have met so many great people along journey. Besides love and care…...I only use quality materials such as mohair, genuine fur, and synthetic plush. I have even made a bear from a ladies mohair sweater! I am a collecter of Artist bears now. 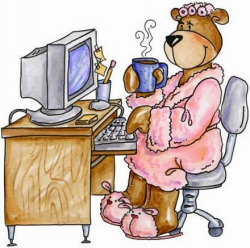 I design my own patterns and customize a bear to be one of a kind. I like to challenge myself. I love trying new techniques to add to my creations. My new challenge is realistic style bears. There have been a lot of ups and downs but that's how we learn. With lots of time, patience and love for the art one can exceed!